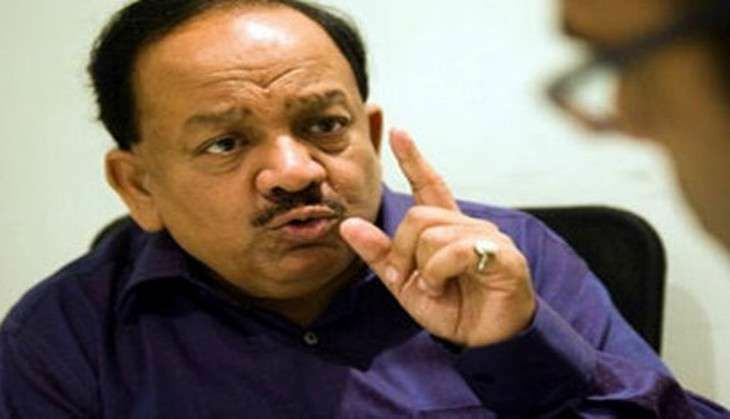 Union Science and Technology minister Dr Harsh Vardhan has adopted two villages - Dheerpur and Ghoga - under the 'Sansad Adarsh Gram Yojana', a flagship scheme of Prime Minister Narendra Modi. Harsh Vardhan paid a visit to Ghoga village, along with senior MCD officers and officials from the Delhi Jal Board, BSES, Delhi Police, Delhi Traffic Police and Flood Control, Irrigation and Revenue Department of Delhi Government. In attendance were also the local councillor Mohan Bhardwaj and Vinod Sehrawat, president, BJP, North West District Delhi. Dr Harsh Vardhan instructed senior officers of the irrigation and flood control and revenue department to renovate the badly dilapidated community hall at the earliest. He also ordered the renovation of the 'Harijan Chopal' building. Officials were instructed by the minister to prepare a Blue Print for the development of Ghoga Village in next 2-3 weeks so that plenary development could be ensured.